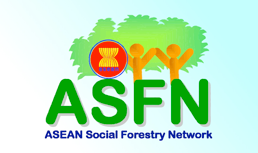 How can private finance be mobilized and utilized for climate mitigation and adaptation in the forest and land sectors? Looking at the growing flow of private finance for REDD-Plus and other forest and land related activities: What schemes and instruments have worked? What can we learn from the existing practices for scaling up? How can national entities be more coordinated in terms of mobilizing REDD-plus finance and other types of forest finance, and what policy frameworks need to be in place? What role has public finance played, or could play, to catalyze shifts in private finance for mitigation and adaptation in forest activities? This is a joint presentation by Dr. Ir. 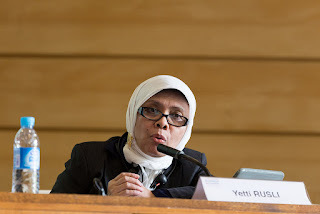 Yetti Rusli, M.Sc with JICA HQ on Panel Session 4 at The Third Forum of the Standing Committee on Finance of UNFCCC which was held in conjunction with the 14th World Forestry Congress (WFC).